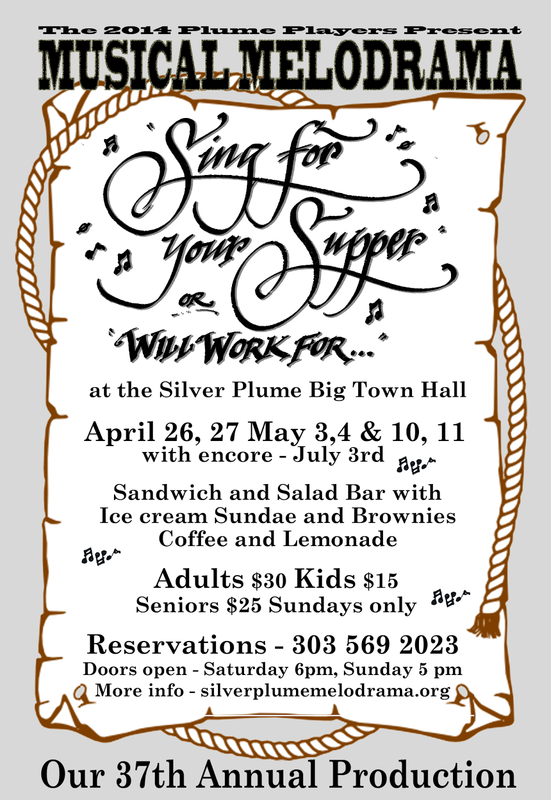 Silver Plume Melodrama: Melo2014 winds up. . .